As any parent knows, parenting is as demanding as it is rewarding. 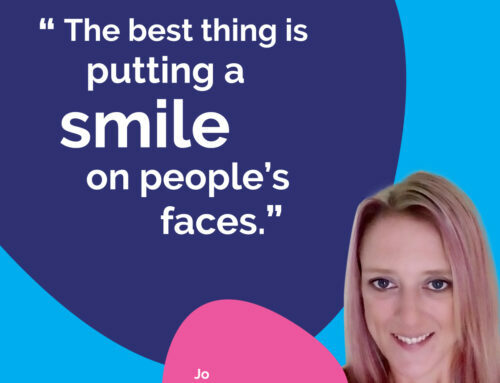 As a single mum with three children, Shirley had struggled to find a role that she could fully commit to whilst also having the flexibility to look after her family’s needs. 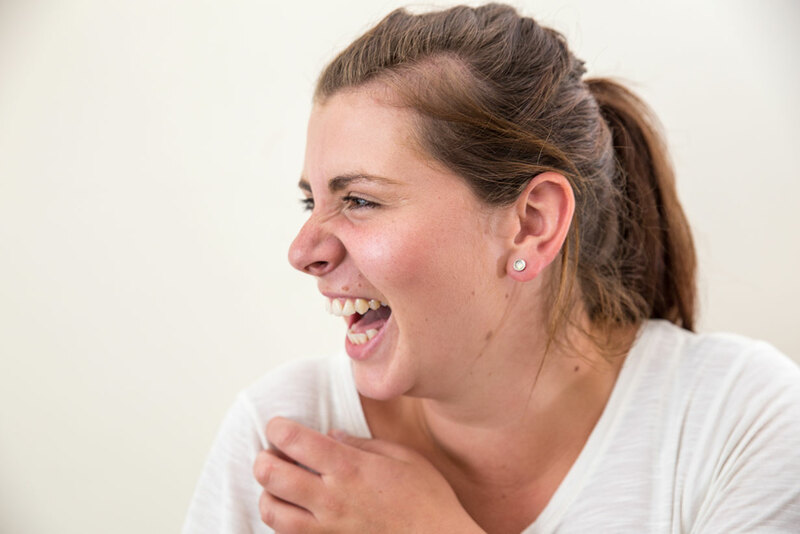 After Shirley’s youngest son started school, Shirley decided to take the opportunity to look for work again. 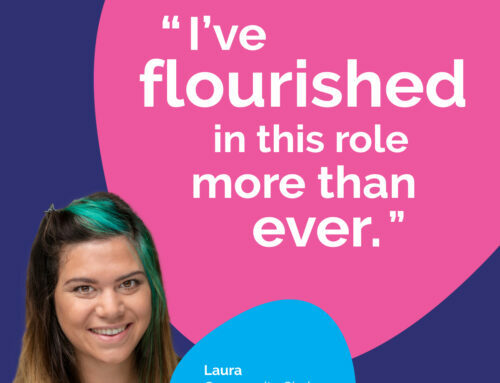 Although she had worked in care before, she hadn’t been able to find a new role that she could fit alongside her other responsibilities. 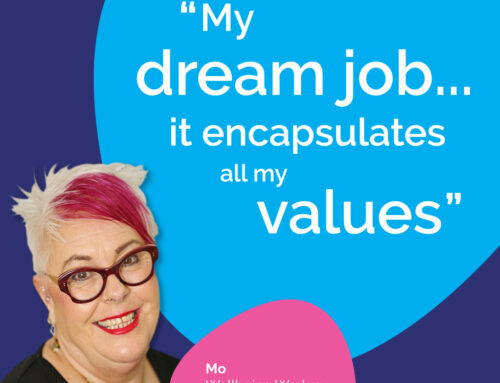 Being part of a self-organising team really suits Shirley. 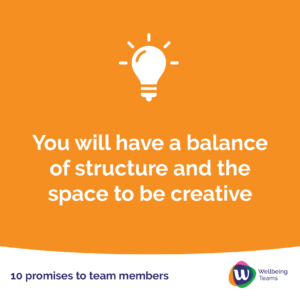 It means that she has a balance of structure and the space to be creative, which is one of the 10 Promises we make to our team. 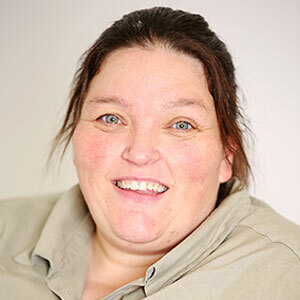 Although flexibility is important to Shirley, she has also found that her passion for care has returned. 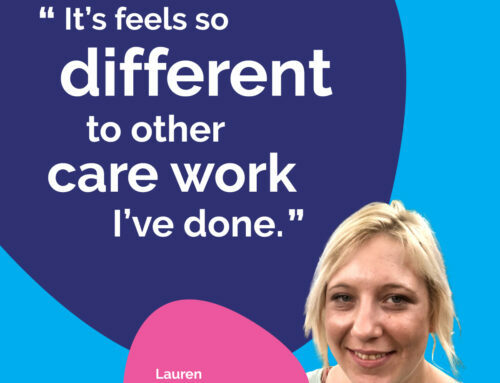 For her, a good day at work means knowing that “the people we support are happy with the care we’re providing for them”. 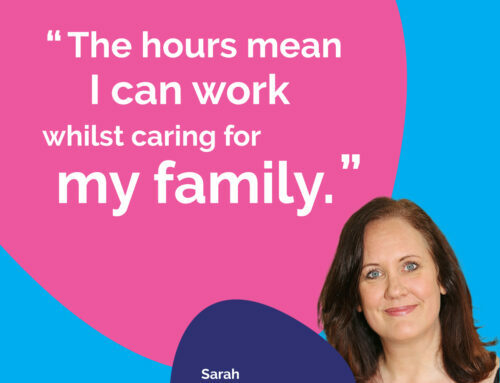 If – like Shirley – you’re looking for a family-friendly career where you can make a real difference too, visit our Careers Hub to learn more about working for us.